Take your nutrition to the next level with personalized counseling from Prime Supplements & Nutrition. We’ll create a schedule for you regarding diet and workouts to give you the best results. We can help you achieve the weight loss goals you’re wanting or even just help maintain your healthy weight. Together, we’ll design a plan to remove unhealthy foods from your diet and replace them with healthier choices. You will get one on one counseling and ongoing support to help you achieve and maintain your goals. Your fitness, weight goals, and possible health issues are all taken into consideration when creating a new, healthy plan for you. Don’t wait another day, get started now. 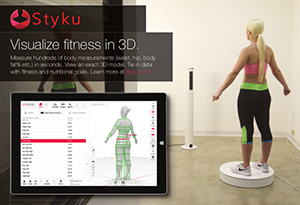 Prime is now using Styku Body Composition Technology to track our clients’ body fat numbers! This tool allows us to most accurately measure tissue structure and body composition with 3D compositing that is 76% more precise than measurements from the most skilled hand-measuring experts. 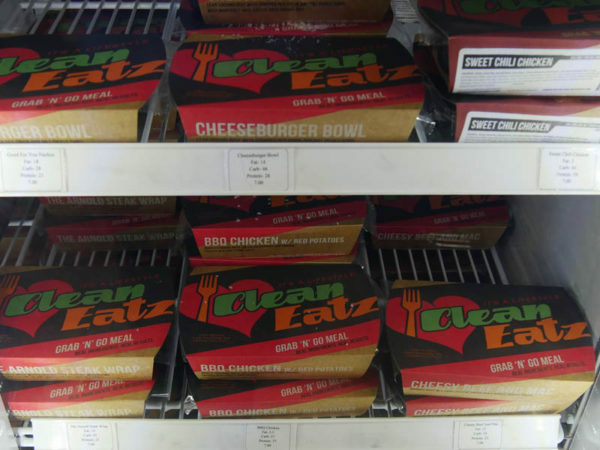 Clean Eatz makes eating healthy even easier with their selection of quality pre-made meals. 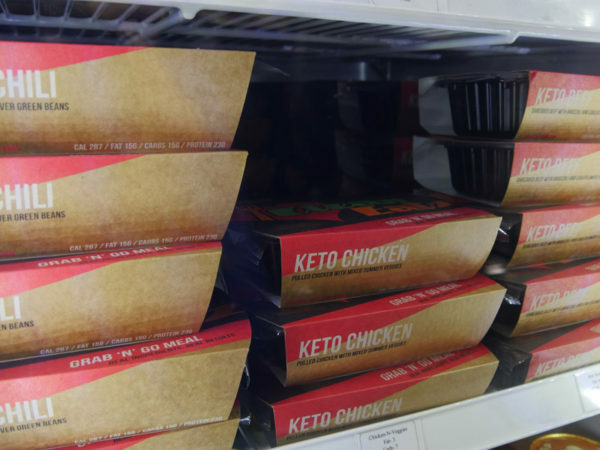 These delicious, nutritious meals are packaged for easy portability and consumption to suit your schedule. Each meal contains standardized portions of high quality ingredients, so you know that each meal that you get will be perfect. Contact us to find out more and start eating healthier today.